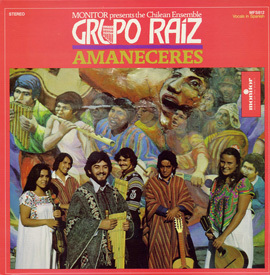 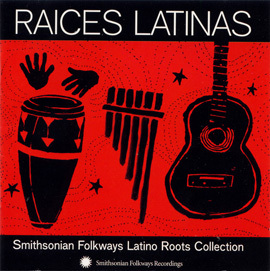 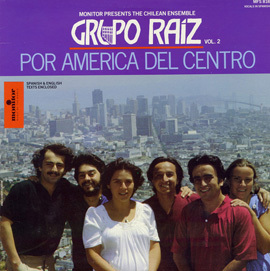 Activist-musicians Rafael Manríquez, Quique Cruz, and Hector Salgado formed Grupo Raíz to affirm and introduce Chilean nueva canción to the USA's California Bay Area and beyond. 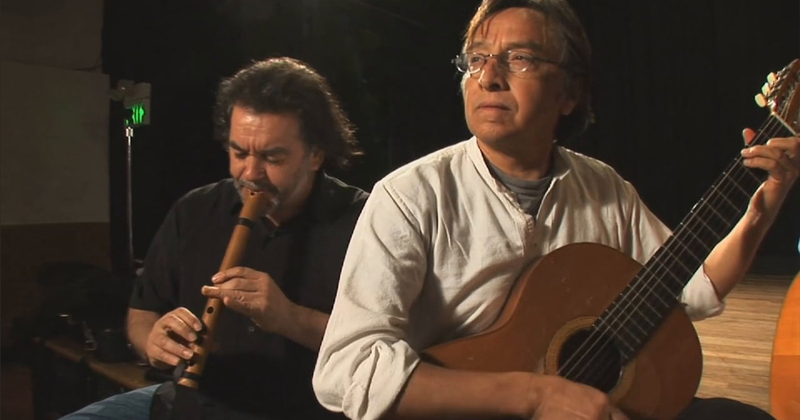 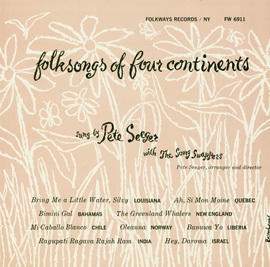 As musicians who honed their poetic and musical talents at peñas (or "café concerts") of their native Chile, they established La Peña, a community arts center in Berkeley, California. 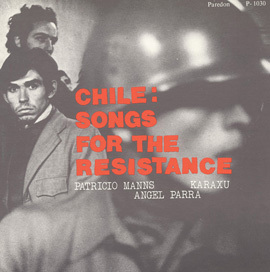 The goals of the group were twofold: to make known the music and culture of the Latin American people, and to give support through their music to the resistance movement in Chile and to liberation movements in Latin America and throughout the world.